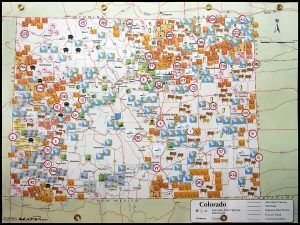 This Colorado map shows many of the toxic industrial sites in our state. 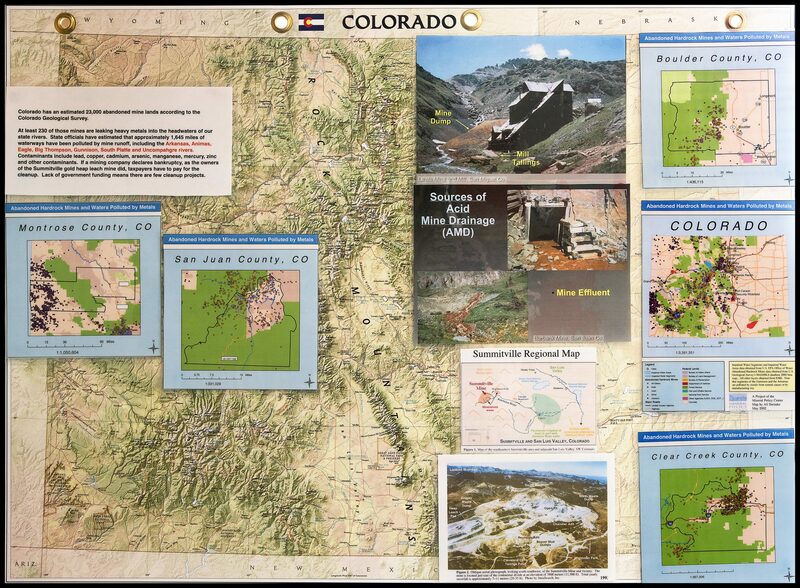 The Metro Denver group spent many tens of hours researching the types and locations of these facilities. After a while, due to the large number of facilities that have to fit on the map, the best we could do was to put the facility icons in the correct county. 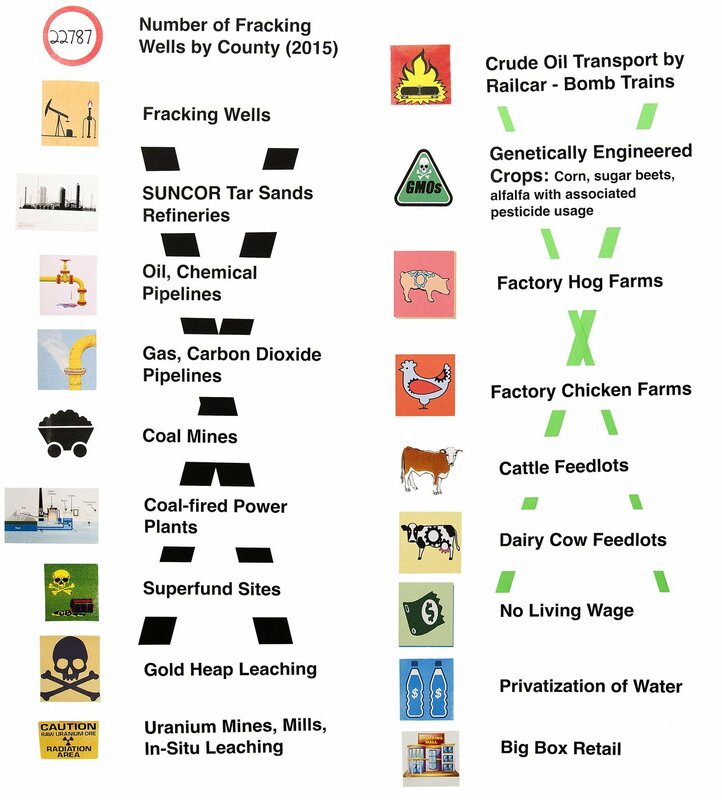 The accompanying Legend for the map explains what each icon represents. 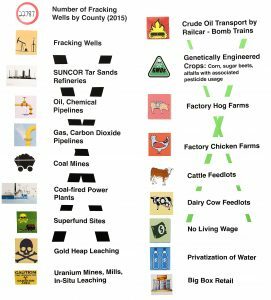 The map does not show Underground Injection Wells, some of which can be used to inject contaminated fracking wastewater. 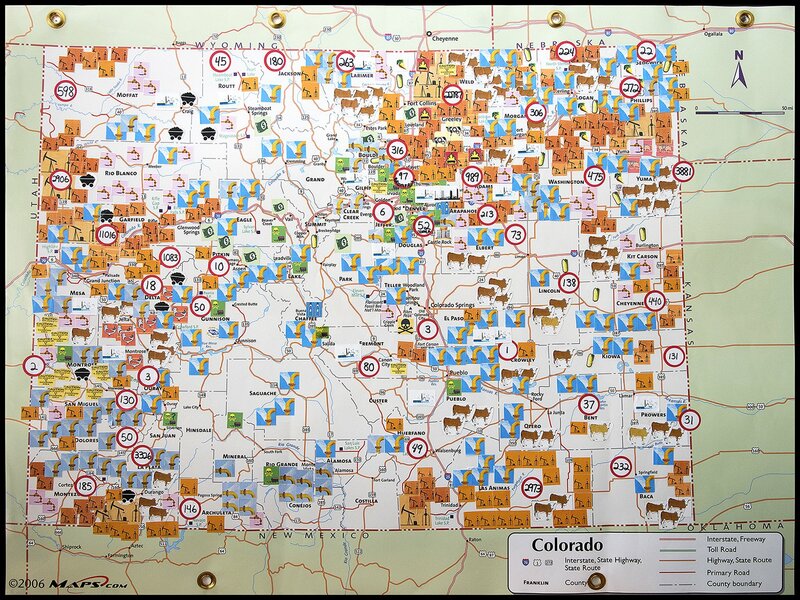 The map also does not show many of the facilities on the US EPA’s Toxic Release Inventory database. 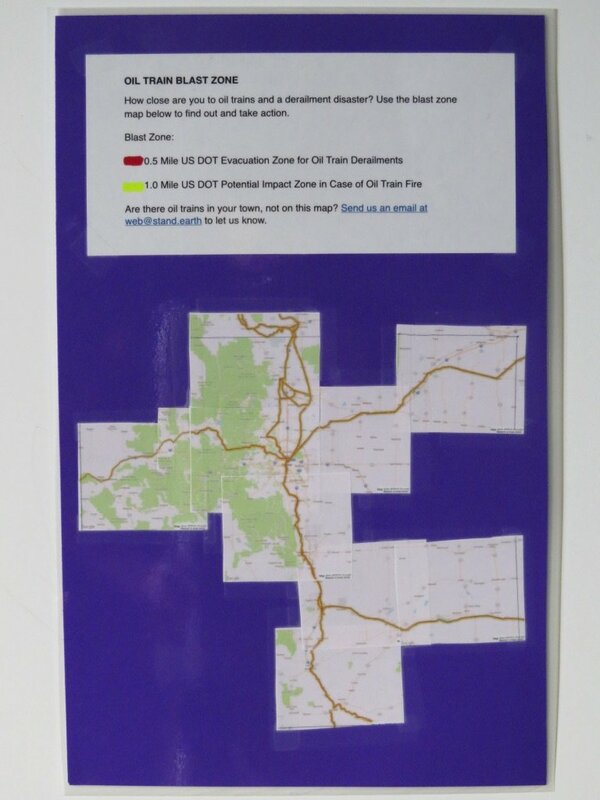 We also have a poster on mining impacts, and a map showing the routes of oil trains in Colorado.